Beautiful Photographs, Weddings, Portraits & Balls. Commercial, Sport & Beautiful Wildlife From Around The World. Grovers first opened in 1968 and remains a family owned and run business today. 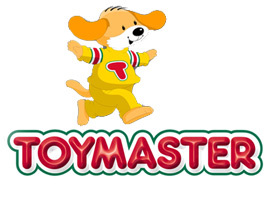 Our in-store team have been together for years and our aim is to give you the very best help. A quality of service you do not always receive while shopping these days. 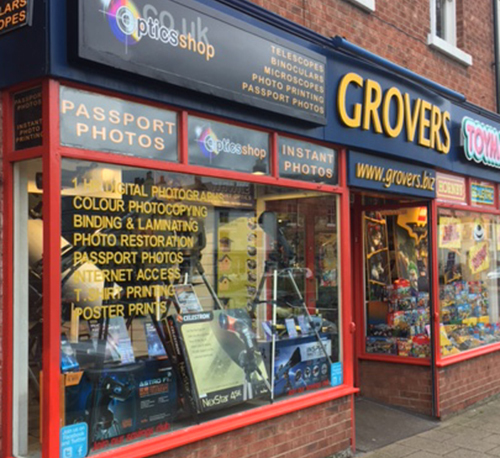 Photo - In 1991 Grovers opened the area's first destination for photo printing. These days traditional chemical photofinishing has given way to dry lab technologies. This new technology is quicker but can not compete with the quality of traditional printing. Grovers still has both these options and you get to use our 6 excellent Kodak Kiosks. These Kiosks will help you make the very best of your photographs; creating books, greeting cards, cropping and enhancing your photos too. You can choose many other gifts and on to many types of material as well as super large posters. 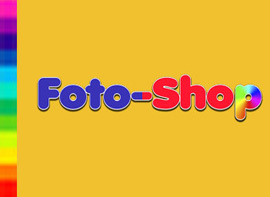 We have an in-store studio passport, ID & visa photos as well as for portrait photography. We display the best cameras and a great selection of accessories all top manufacturers. Additionally, we have an excellent copy shop in colour or black and white and finished with binding or laminating. All this is backed by a personal and professional advice drawing on 50 years experience. 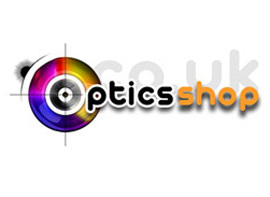 Optics - Since the 90s we have been offering a range of binoculars, microscopes and telescopes. This has now grown to be a major part of our business and serves people with all levels of interest. We have knowledgeable advice and this backed by an excellent relationship with the biggest names in astronomy and terrestrial optics. We are closely associated with astronomical societies and natural history groups that use these telescopes, binoculars, microscopes and many other devices. We are committed to support their work in increasing understanding of both our world and the beyond.